To enrich the lives of adults living with developmental and/or physical challenges, by providing opportunities to succeed. Harmony In Action is and continues to be a recognized agency that maximizes the growth and potential of each individual, along with his/her integration into the community. WHAT IS HARMONY IN ACTION? 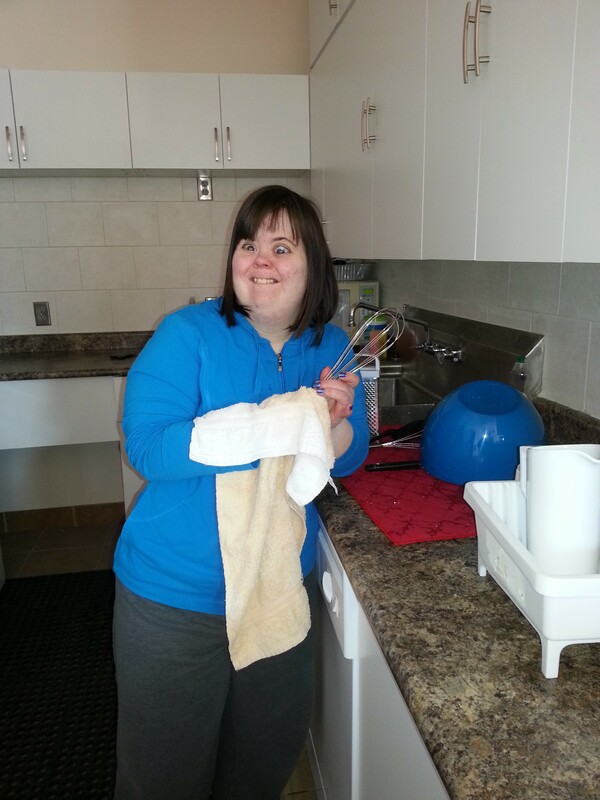 Our staff and volunteers work with all individuals who come to Harmony programs to maintain and/or increase skills, and to encourage personal development. We focus on developing activities that generate feeling of accomplishment, self-worth and acceptance-qualities that contribute to a satisfying, well-rounded, and well-lived life.